Holy Cross School is an independent, co-educational Catholic school offering classes from Pre-Kindergarten (Pre-K) to Grade 8, with an enrollment of approximately 410 students. 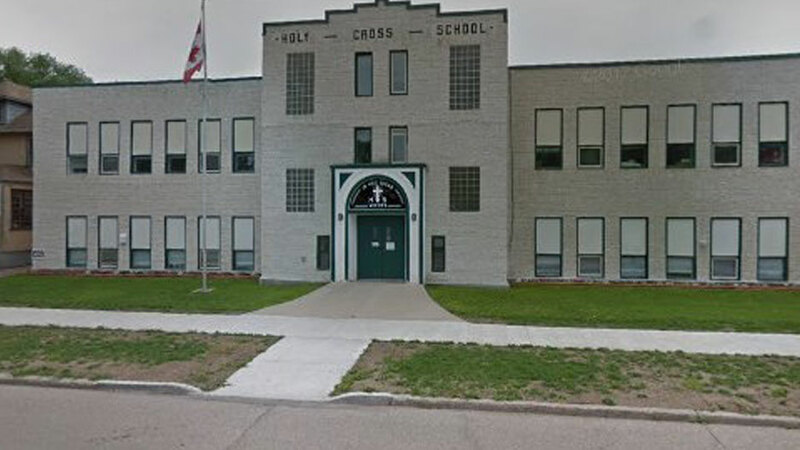 Established in 1925, Holy Cross School has been providing a Catholic education to students for over 85 years. Over more than eight decades, Holy Cross School has developed a tradition of excellence, which, in turn, has fostered the spiritual and academic growth of its students. From the inception of the parish, the importance of Christian education was paramount and parishioners were dedicated in their support of their children’s education.